Across Sydney, many homeowners are blessed with a guest bedroom. Perfect for when extended family come to stay as well as when you need a bit more storage, the extra space can be a real benefit to your living arrangements. However, in recent times, guest bedrooms have become a commodity that you can use to make a little extra cash. As noted in the Business Insider in 2016, there are around 18,000 Airbnb listings across Sydney, with that number jumping to about 26,000 in NSW alone. The majority of Sydneysiders (62 per cent) rent their entire home out, while 37 per cent rent private spaces or rooms. If you're interested in Airbnb or other renting opportunities, the key is always appealing to your audience through a beautiful looking home. So, how can timber flooring make the difference? It's safe to say that anyone looking to rent a property, including Airbnb guests, have plenty of choice in the market. Since photos will be their main avenue to explore this, they'll draw their eyes across the whole room. They'll identify various points of difference which can make their experience as good as possible, Airbnb notes. Planning on renting out your guest bedroom? Wooden flooring offers a timeless appeal. From the rich colours and textures to the unique gumlines and insect tracks, wooden flooring has been a great choice for many years. As soon as someone clicks on your home's profile, the warm reds and browns will shine through the screen – presenting a special welcome to your guests. If you decide to consider renting guest bedrooms and open spaces to strangers, there is an expectation that it will be clean, hygienic and safe to stay in. One of the benefits of wooden flooring is that it is more hygienic than carpet, tile and slate. Due to its composition and manufacture, timber flooring isn't prone to collecting allergens such as dust, mites, dirt and fleas. While as an owner you'll still need to mop and vacuum the floor after each visit, the environment should appear cleaner to guests via photos. If you are considering renting out your guest bedroom or an entire home, ensure its presentation is smart, tidy and appealing to your visitors. For more information about how timber flooring can add value, get in contact with our team today. 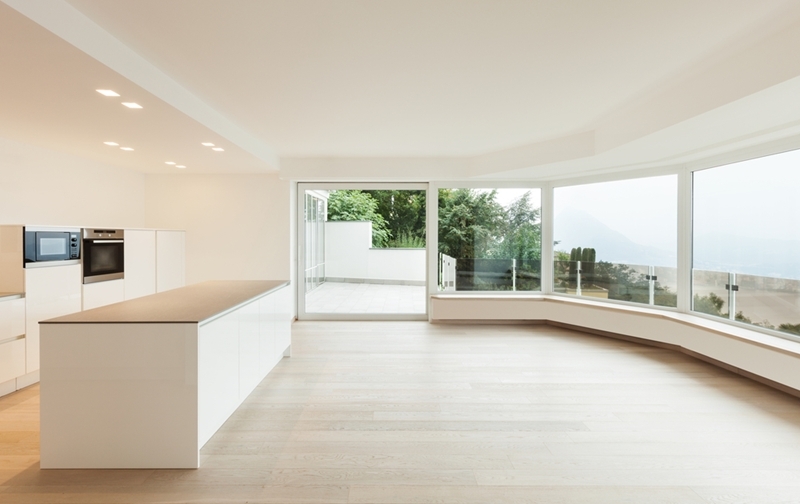 What are the benefits of timber floors in a house?